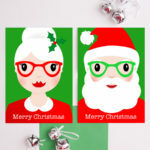 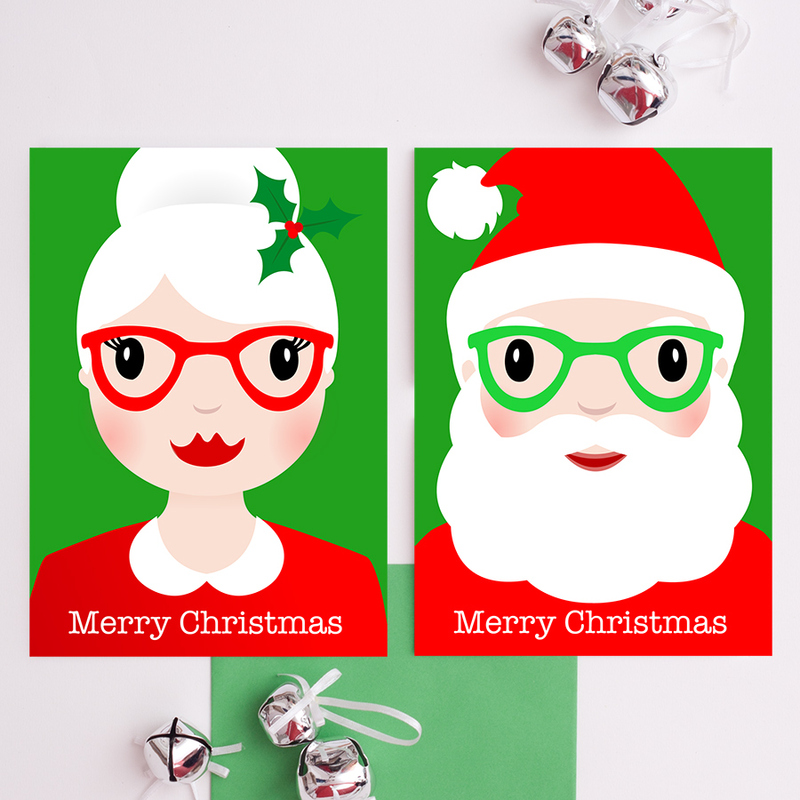 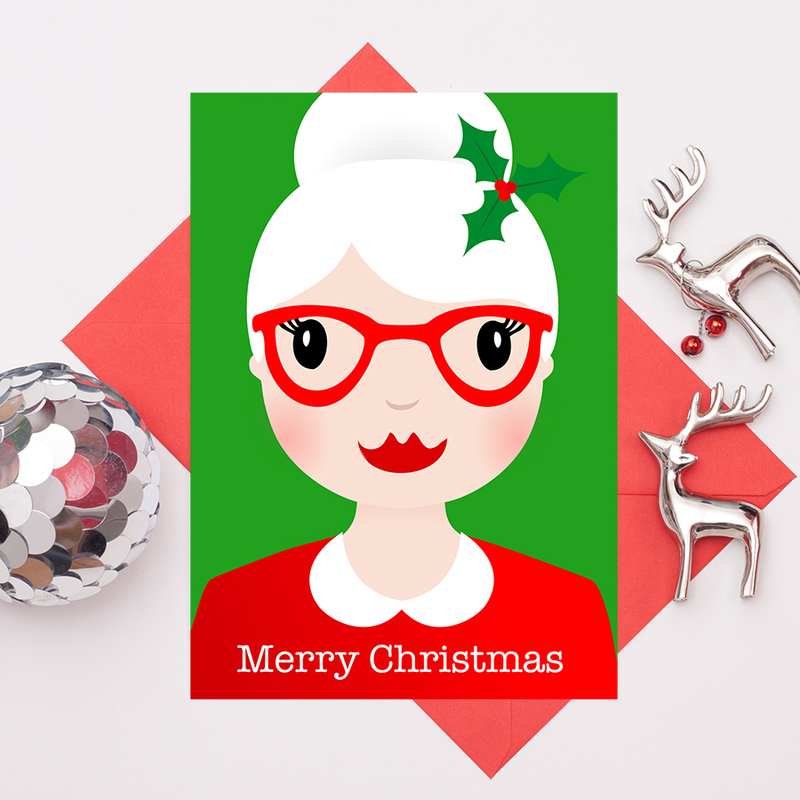 These festive Santa cards couldn’t be more Christmassy! A unique and vibrant set of Christmas cards, great for all the family. 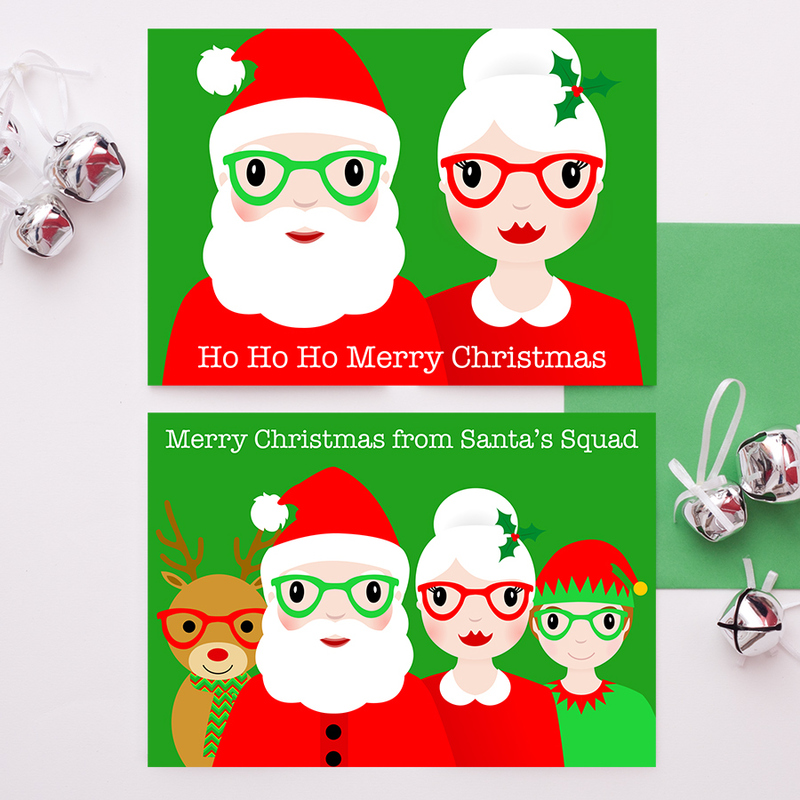 ‘Merry Christmas from Santa’s Squad’ card illustrating Santa, Mrs Claus, an elf and Rudolph. 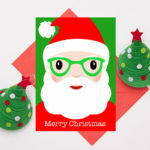 and ‘Merry Christmas’ Santa card. 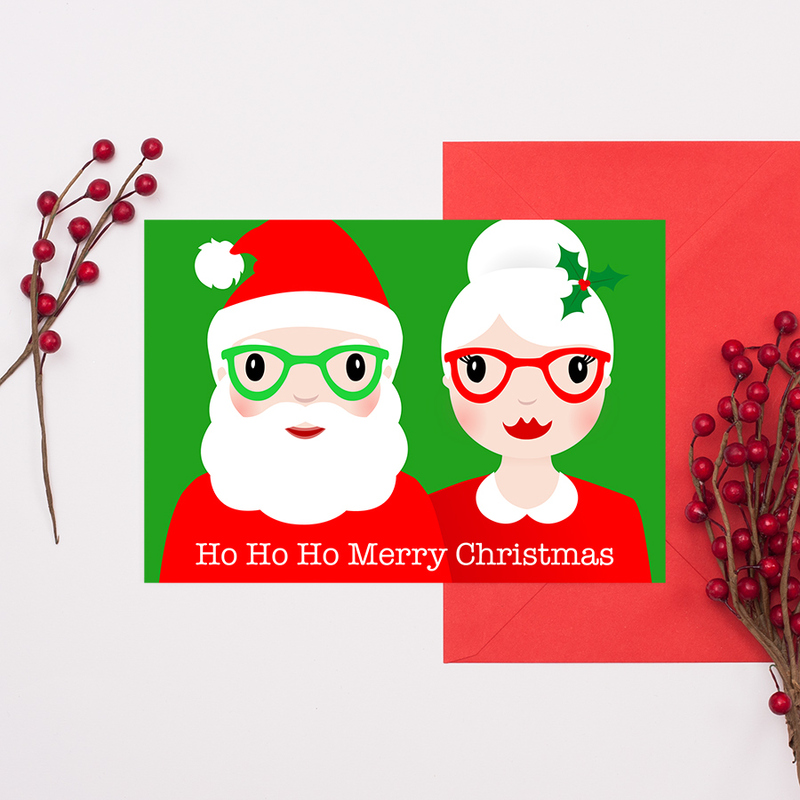 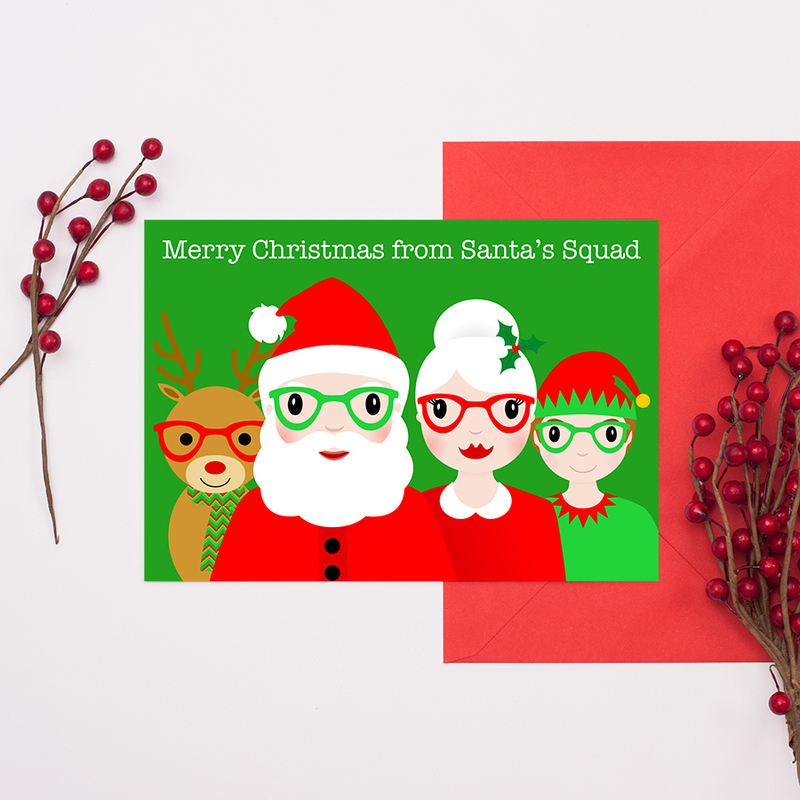 Be the first to review “Santas Squad Christmas Cards – Pack Of 4” Click here to cancel reply.